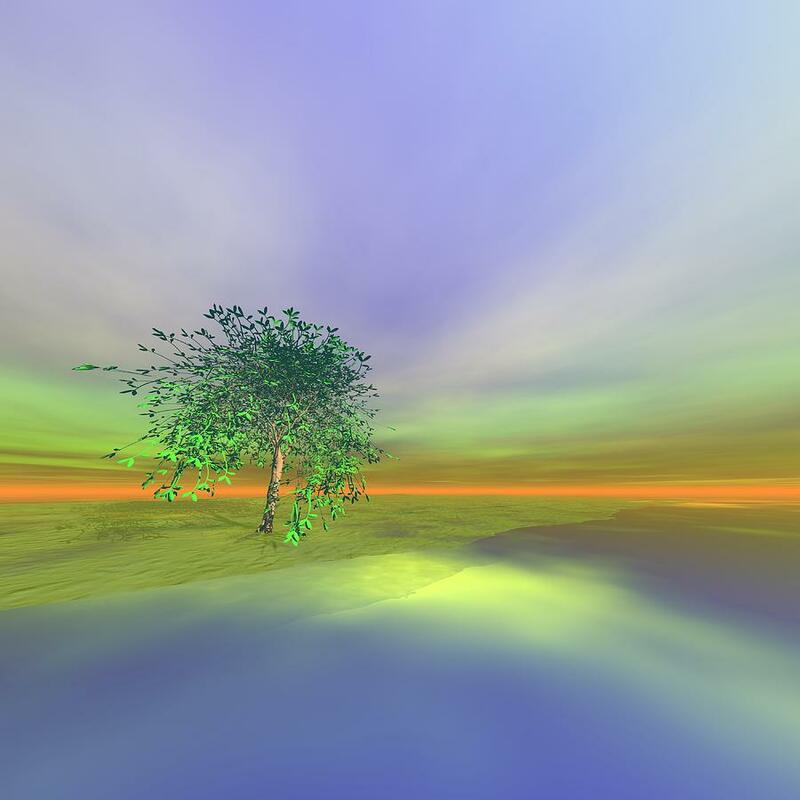 An Isolated Tree Identification Number A008 is a piece of digital artwork by Taketo Takahashi which was uploaded on January 14th, 2010. An isolated tree in autumn day, knows the typhoon season had passed away. There are no comments for An Isolated Tree Identification Number A008. Click here to post the first comment.